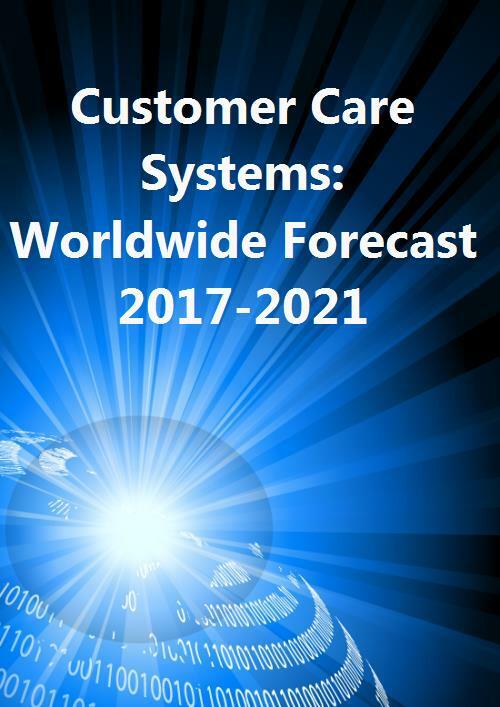 The worldwide customer care systems market is forecast to grow from USD13.9 billion in 2016 to USD14.7 billion in 2021 at a CAGR of 1.2%, driven by communications service providers' (CSPs') push to increase customer self-service in the short term and adopting automated attendants in the long term. Professional services spending will grow, but revenue from outsourcing operations will decline. Eight geographical regions: Central and Eastern Europe (CEE); developed Asia-Pacific (DVAP), emerging Asia-Pacific (EMAP); Latin America (LATAM); the Middle East and North Africa (MENA); North America (NA); Sub-Saharan Africa (SSA) and Western Europe (WE).